Yes, you can know where your car or truck is at anytime, just like the big fleet services. Know where your teenager is at any time. Know where they’ve been and get alerts when they go somewhere you don’t want them to go. Or find a lost or stolen vehicle. All without anyone knowing the vehicle is tracked. 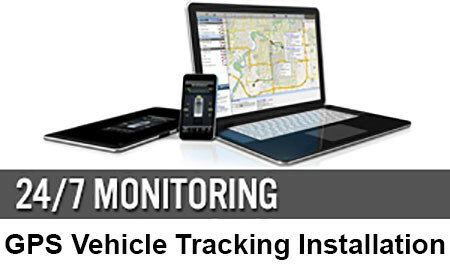 Find your GPS Tracked vehicle anywhere on any computer, cell phone or tablet. Our systems include countless features that our competitors can’t offer. We do fleet tracking as well. Call us about special deals for multiple vehicles.